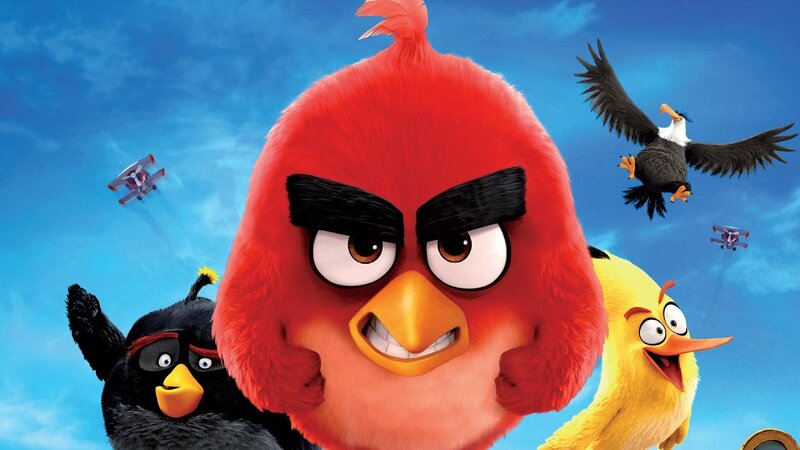 Rovio has announced that it a sequel to the Angry Birds film adaptation is in the works after the success of the original movie earlier this year. Company CEO Kati Levoranta confirmed this in a statement regarding the company’s financial profits for the first half of 2016, citing the first film’s $350 million gross as a key contributor to the studio’s profit. The Angry Birds film premiered in theaters back in May, and was released on Blu-Ray and DVD last week. Notable actors starring in the film include Jason Sudeikis, Maya Rudolph, and Game of Thrones star Peter Dinklage. The film comes seven years after the original Angry Birds game launched on mobile platforms in 2009, which spawned over a dozen spin-offs and sequels, an animated series, toys and other merchandise, and ultimately the film. While the original game started out as a mobile game, it has since been ported over to more than 20 other devices and services, including consoles, handheld gaming platforms, as well as PC and streaming devices like Roku.